December | 2013 | Gluten-free from Utah! Click above to read more information about Celiac disease. 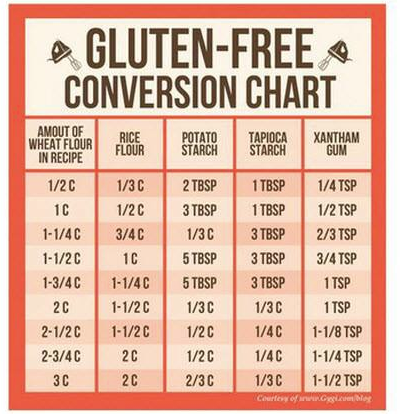 Gluten may be hiding in your OTC meds so be sure to read and then re-read labels! Great resource for checking your medications to see if gluten is hiding in there. Click the link below for more information. Click above link to read article. Are these ingredients making you sick without your knowledge? Well, you thought that xanthan gum and guar gum were safe for your gluten free foods and baking? This article may make you rethink using them.